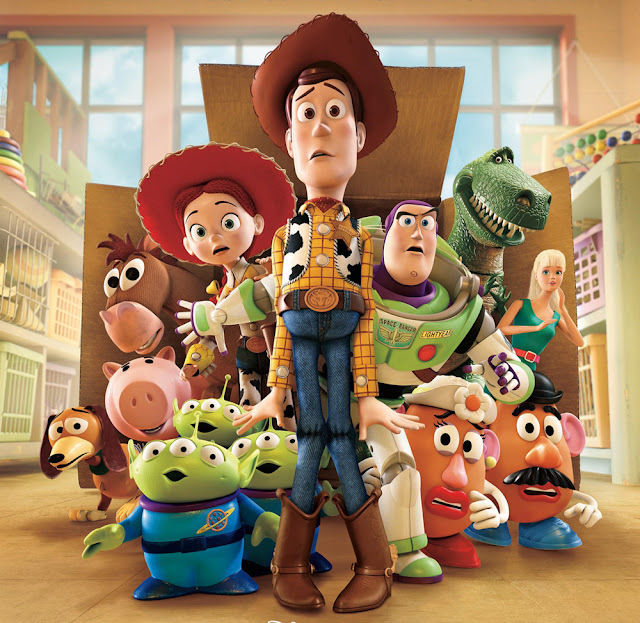 Disney/Pixar’s “Toy Story 3” welcomes Woody (voice of Tom Hanks), Buzz (voice of Tim Allen) and the whole gang back to the big screen as Andy prepares to depart for college and his loyal toys find themselves in… daycare! These untamed tots with their sticky little fingers do not play nice, so it’s all for one and one for all as plans for the Great Escape get underway. A few new faces—some plastic, some plush—join the adventure, including iconic swinging bachelor and Barbie’s counterpart, Ken (voice of Michael Keaton), a lederhosen-wearing thespian hedgehog named Mr. Pricklepants (voice of Timothy Dalton), and a pink, strawberry-scented teddy bear called Lots-o’-Huggin’ Bear (voice of Ned Beatty). Directed by Lee Unkrich (co-director of “Toy Story 2” and “Finding Nemo”), produced by Pixar veteran Darla K. Anderson ("Cars," "Monsters, Inc."), and written by Academy Award®-winning screenwriter Michael Arndt (“Little Miss Sunshine”), “Toy Story 3” is a comical new adventure in Disney Digital 3D™. Oscar®-winning composer/songwriter Randy Newman, a key collaborator on the first two “Toy Story” films, is back on board to provide another brilliant score (and new song). “Toy Story 3” is based on a story by John Lasseter, Andrew Stanton and Lee Unkrich. The stellar vocal cast reunites Hanks and Allen with Joan Cusack as Jessie, Don Rickles as Mr. Potato Head, Wallace Shawn as Rex, John Ratzenberger as Hamm, and Estelle Harris as Mrs. Potato Head, while featuring the “Toy Story” debuts of Beatty, Keaton and Dalton, as well as Jeff Garlin, Bonnie Hunt and Whoopi Goldberg. “Toy Story 3” raises the bar for 3D filmmaking and exhibition, and takes full advantage of the newest technology to bring depth and dimension to the story. For this film, the Pixar team has perfected and pioneered the latest 3D advances to tell their story in a visually dynamic way. Unkrich says that while 3D certainly enhances the movie-going experience, Pixar has been incorporating dimension into their films all along. 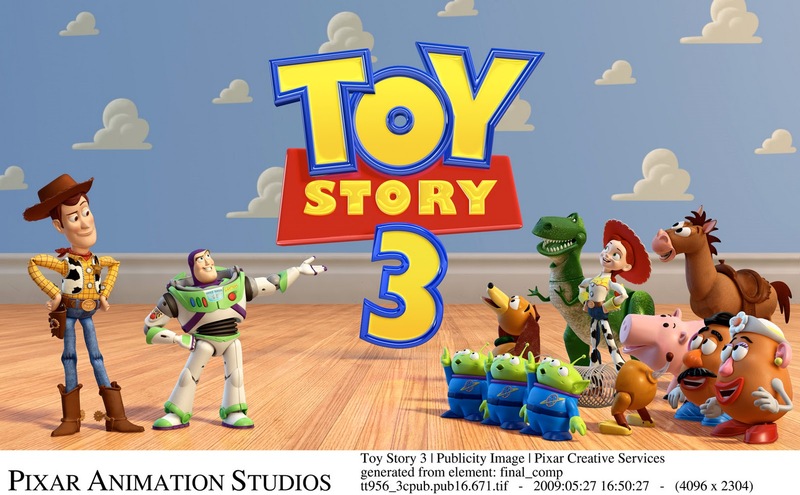 Opening soon across the Philippines in Digital 3D and regular format, “Toy Story 3” is distributed by Walt Disney Studios Motion Pictures International.